A choral cycle with piano duo and percussion. LISTEN TO RECORDINGS OF "JOURNEY FOR GOLD" AND "LAYING RAILS"
Nancie Kester teaches piano and music composition in her private East Bay studio. She recently retired from her long-standing faculty position at Diablo Valley College in Pleasant Hill, Ca. In addition to her teaching, Ms. Kester is an award-winning composer and arranger. 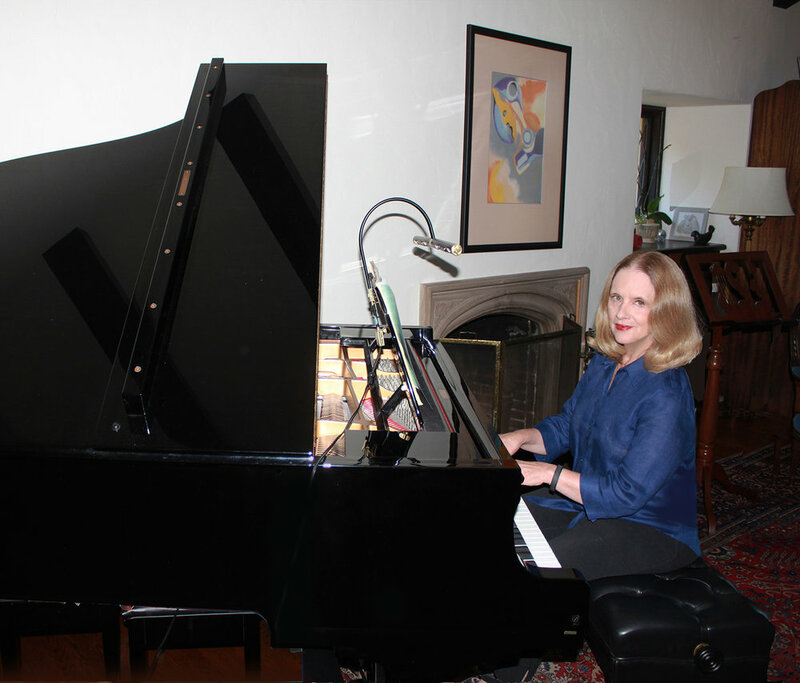 She received a BA in piano and music composition from California State University, East Bay, and an MM in Kodaly Music Education from Holy Names College with piano as her instrumental focus. Nancie Kester has continued her piano and composition studies with Julian White, Jason Levis and other master teachers. Ms. Kester has composed and arranged numerous works for chorus, piano and instrumental ensembles. She is an author and partner in Calicanto Associates, publisher of books, CDs, choral arrangements, and musical plays featuring songs with historical relevance. Nancie Kester resides in Berkeley, California. I have so many fond memories of piano lessons with Nancie that it’s hard to pick just one! I always enjoyed the short walk to her house and knowing that no matter what else was going on in my life, for the next hour it would be me, Nancie and music. Nancie always greeted me at the door with such a warm smile and made me feel right at home. We’d usually share a laugh or two over funny little things and even when I didn’t do the best job or when I didn’t practice enough, Nancie was always encouraging and sweet. I still play the piano and people who don’t know I play are sometimes very impressed. It’s a skill and an accomplishment of which I will always be proud. And that’s all thanks to Nancie!! Nancie has so many strengths--musician, composer, artist and devoted student of human nature. Our lessons are a dialogue about the work, light-hearted in some respects, but thoroughly disciplined and productive. She is an outstanding person to have as mentor and guide. I have been an adult student of Nancie’s for many years. Her wonderful sense of humor aside, she is absolutely serious about giving me the most personal and focused experience I have had as a piano student. I came to her saying I wanted to improve my playing, and she gave me a new life with music. She has taught me literally how to practice. I have mastered, and continue to work on pieces of a sophistication that I never dreamed I would be playing. She is a brilliant teacher. Nancie, now that I have started teaching lessons, I can only aspire to the level of instruction you provided me. How well I remember working our way backwards through pieces, going over difficult fingerings and articulations. Now I can appreciate your patience with me! Your recitals were always so perfectly planned and put together. I cannot thank you enough for believing in me and for giving me my greatest tools of expression. Nancie was the best piano teacher I could have had. We had fun. She didn't let me accept mediocrity but didn't sacrifice the fun and our relationship in pursuit of some elusive level of piano greatness. Through thick and thin, I always had music and piano lessons that allowed me to escape the pressure and stress of school. For me, playing piano was always out of love for the instrument and I truly thank you for helping me nurture that love for so many years. It will stay with me forever. Nancie Kester has decades of experience teaching piano to all ages and levels in her private studio and as a retired music faculty member of two community colleges. Nancie treats all students as individuals and teaches to their strengths. 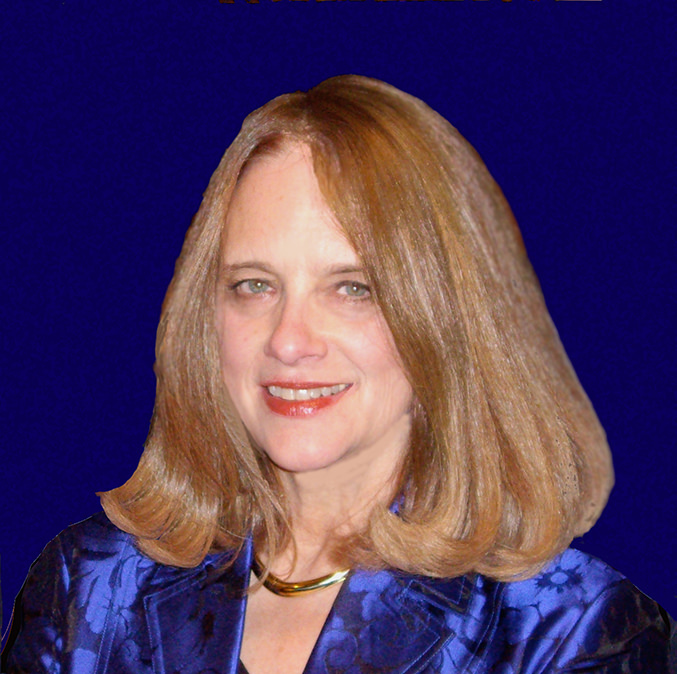 She helps build well-rounded pianists and musicians, solid in technique and theory, with the ability to interpret pieces in a variety of genres and styles. As a composer, Nancie also helps students tap into their creative potential, learning to write and arrange music, improvise and play by ear. Nancie is a retired music faculty member of two community colleges and currently teaches piano and music composition in her private studio. Please check out my blog! I am delighted to share my ideas concerning teaching and composing with other piano instructors, composers, students, parents and all people that love music! Check in for monthly insights into the practice and performance of piano or subscribe to get the latest updates. Welcome to my blog on teaching, arranging and composing!